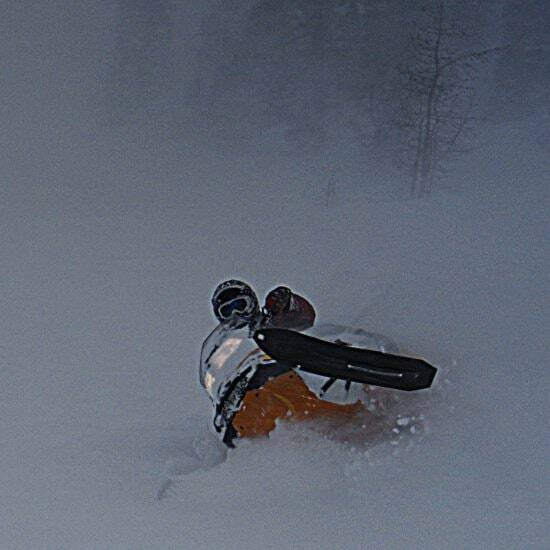 Multi-Day Snowmobile Tour Packages In The Canadian Rockies Of British Columbia, Canada. 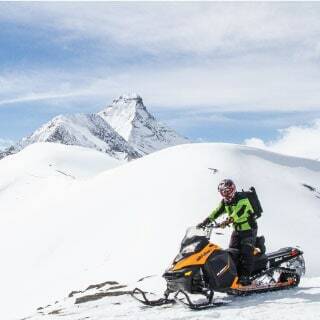 Come Sled Our Purcell Mountain Powder On Our Multi-Day Powder X Tours!! 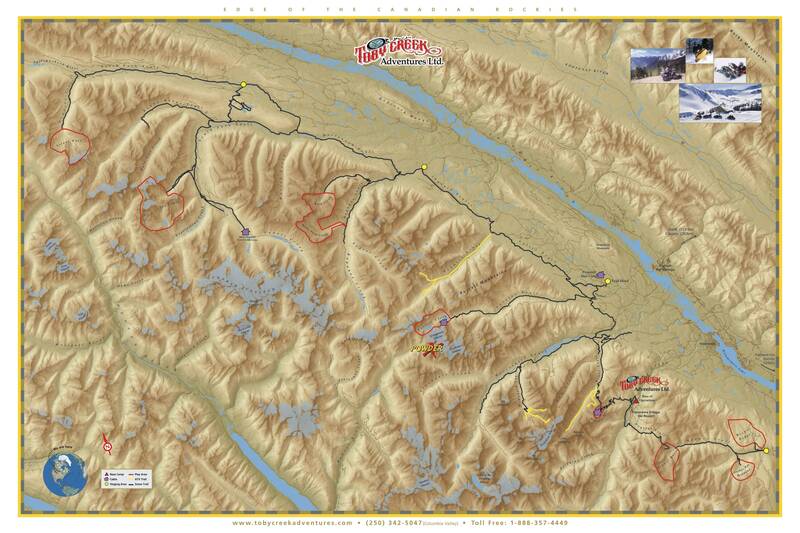 We have EIGHT unique high alpine zones with over 32,000 acres of powder and mountain snowmobiling. 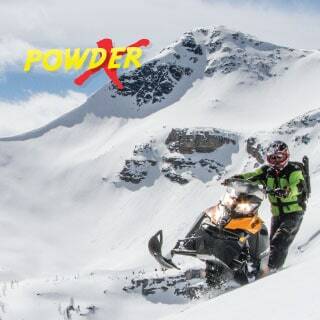 POWDER X tours are based from our location at Panorama, BC. One to five-day packages available (see below). 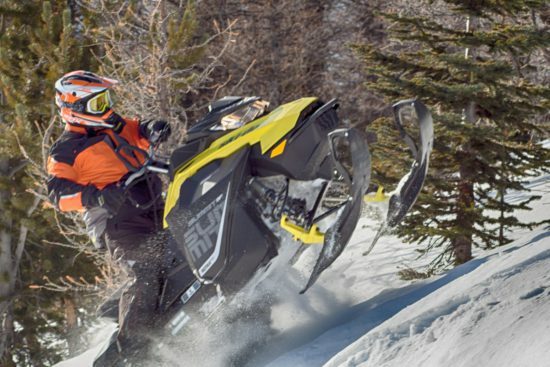 Your guide will select from our eight snowmobiling zones based on snow and weather conditions, group ability and operational considerations. The Purcell’s offer powder-filled meadows , glades and high alpine, snow-laden frozen lakes and slopes with plenty of opportunity for carving, boondocking and climbing. 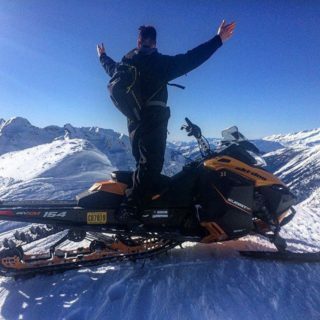 Safe travel in back-country terrain is always our first priority and you will be accompanied by a professional, qualified and experienced guide at all times. 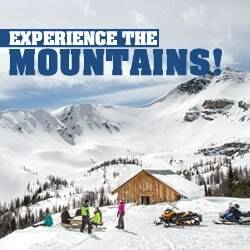 Each evening we return to our base where you may relax and enjoy the accommodation, food& beverage, entertainment and nightclub facilities of your choice at Panorama Mountain Resort or nearby Radium Hot Springs, Fairmont Hot Springs or the town of Invermere. 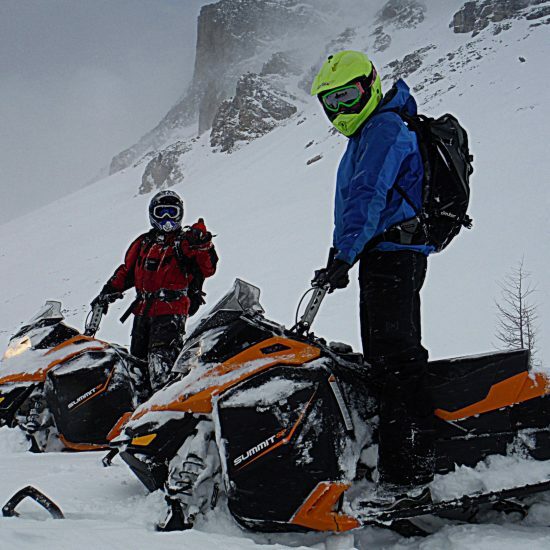 Take Your Pick From The Following Multi-Day Snowmobile Adventure Packages.